The big voice for local businesses in Finsbury Park and surrounding boroughs. The Finsbury Park Business Forum is a one stop-shop not only for local businesses but also for national and international businesses. 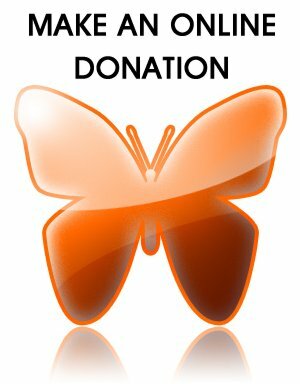 The Forum is funded by subscription, Sponsorships, Donations and Grants. Finsbury Park Hub Team - Click Here! Officers will conduct high visibility patrols of the station during the hot spot offence times. Officers will be briefed in regards to any emerging trends of offending or if offence locations change. Officers will engage with staff to ensure that if any incidents are reported to them they are passed straight to officers for follow up. 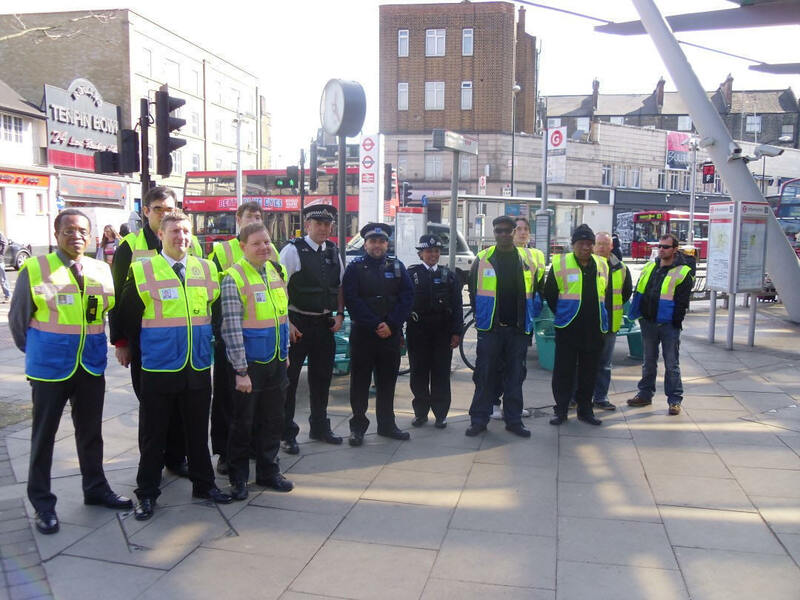 Officers whilst on patrol will engage with members of public to reassure and ensure any offences are reported. Where suspects are arrested officers will liaise with PPU to ensure the offender is dealt with to a successful conclusion. HUB Team officers will forward details of persons arrested for this type of offence to ASBO Coordinators to begin initial proceedings for an ASBO. Officers will complete a number of local initiatives designed to combat violence against the person (VAP) offences. Intelligence reports will be submitted in a timely manner to assist in building up an accurate picture of VAP offending at Finsbury Park Station. HUB Team officers working in conjunction with Safer Transport Team will conduct High visibility patrols at the station during evenings and late night travel, overseeing persons journeys to and from central London. .
Hub Team officers will liaise with Safer Transport, other NPT teams, NST and AIB regarding latest intelligence concerning potential disorder around the station, and tactics to combat this. HUB Team officers will deal with any incidents of disorder robustly, with positive arrest action where necessary. HUB Team officers will engage with staff to ensure that if any incidents occur, or are reported to them, they are passed straight to HUB officers for follow up. HUB Team officers whilst on patrol will engage with members of public to reassure in case of increased numbers of persons using the station or any disorder occurs or is reported. Where offences occur and suspect is not arrested HUB Team officers will secure CCTV (if applicable) with a view to identifying the person/s and arresting. Where applicable HUB Team officers look into issuing ASBO’s, if applicable, to persons arrested. The Finsbury Park Business Forum thanks - Click Here! Special thanks to Chief Superintendent Joe Royal - Safer Transport Command- Click Here!